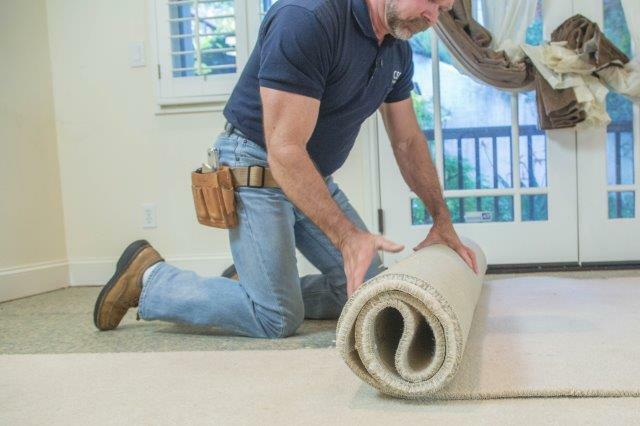 Installers know better than anyone that carpet is heavy, takes up a lot of space and takes centuries to break down. That is why keeping it out of landfills is important. Installers and retailers are key to achieving greater recycling success. Over 340 million pounds of carpet head to California landfills every year—carpet that could be recycled into useful new products. 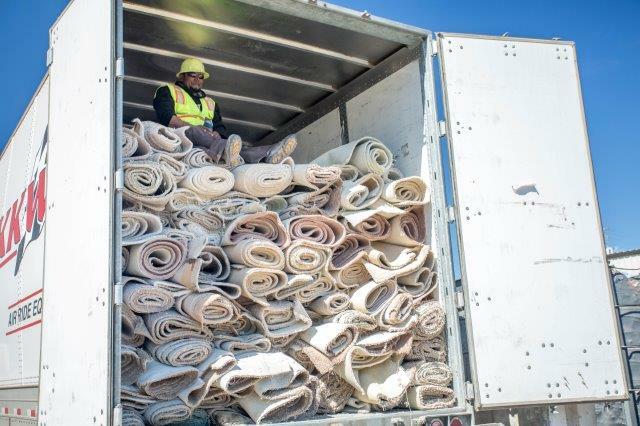 Thanks to the efforts of carpet installers, retailers, collectors and processors, California has become a leader in getting more carpet out of the waste stream and recycled into new products. The California Carpet Stewardship Program partners with businesses across the state to increase carpet recycling in the California. California law requires an assessment on all sales of carpet in the state. The funds collected support the carpet recycling industry in California. In 2016, 86 million pounds (25%) of post-consumer carpet was kept out of California landfills. 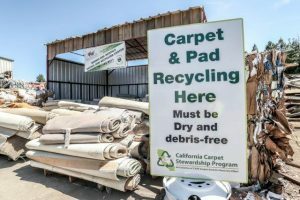 California law is setting increasingly ambitious goals for recycling carpet. These efforts have already preserved limited landfill space and saved natural resources, but there is more to be done. Taking carpet to be recycled may take a little more time and money than taking it to the dump. So, why should retailers and installers recycle? Californians care about the environment, and they make decisions about where to buy based on the business’s values and service. 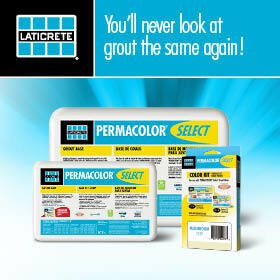 Businesses that tell their customers that their tear-out carpet will be recycled have an advantage. When customers buy new carpet and pay the assessment, you can assure them that their old carpet is being recycled responsibly. This will increase customer loyalty and improve your business’s reputation. The Carpet America Recovery Effort (CARE) provides training and materials to help you tell this evolving story of success. Where Can I Take Carpet to be Recycled? CARE has an interactive map of California public drop-off sites on its website: CarpetRecovery.org/CA. There are about 44 sites across the state right now, in addition to over 200 private sites. Many retailers have arrangements with recyclers that manage the private collection network. 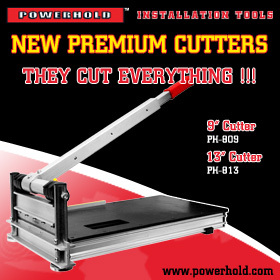 Ask your retailer for details or request a meeting with CARE to learn more. What Happens to Old Carpet? Carpet is collected by collector/sorters, who make agreements with retailers and drop-off sites to take the carpet, sort it by face fiber type, and transport it to processors, the companies that break down the carpet and manufacture new products. Old carpet can be recycled into brand new carpet fiber for broadloom or carpet tiles, carpet cushion underlayment, walk-off matts, and geotextiles. 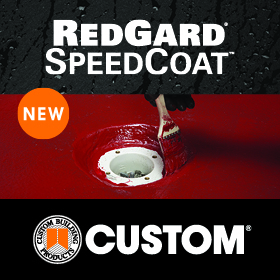 It can be made into plastic pellets that are used to make a range of products for industries including automotive, transportation, construction and home and garden. Did you know under the hood of every Ford F-250 pickup truck is two square yards of recycled carpet? It is those black plastic parts you see on the engine of most cars today. Installers are an important part of this recycling system, since they are often the last people to touch the carpet before it is discarded. To be recycled, old carpet must be kept dry and as clean as possible. CARE has created “how-to” videos in English and Spanish that describe how to prepare carpet and take it for recycling. View them here: www.CarpetRecovery.org/CA-Installers. Visit our map of public drop-off sites in California at www.CarpetRecovery.org/CA. Contact CARE if you have questions: CA@CarpetRecovery.org.